Many people are of the notion that Bollywood doesn’t make good, sensible or meaningful movies. While that may be true to some extent but not completely true. As a matter of fact, there have been tons of amazing Bollywood movies that are worth watching. These movies are going to make you analyze your life, inspire you and give you a different perspective altogether. It’s just that we are so obsessed with Hollywood that we keep comparing the two without actually knowing the facts or use our limited knowledge to analyze the films. It’s so called “cool” for people nowadays to like Hollywood and despises the Bollywood. Therefore, we bring you 5 Bollywood movies (not in any particular order) that you probably would have watched earlier. This article is to remind you that there is beauty in Bollywood too. Here’s a list of 5 amazing Bollywood movies that are worth watching! This is a story of 3 people, Raju (Sharman Joshi), Farhan (R. Madhavan) and Rancho (Aamir Khan) who join an elite engineering college and how Rancho helps them to discover the true meaning of life, purpose, and passion. Based on the novel ‘5 Point Someone,’ this movie is something that the Indian audience should be thankful for. Farhan is passionate about wildlife photography and is doing engineering only because his father wants him to do so. His passion and soul are in wildlife photography. The second character, Raju Rastogi is scared to death about every little thing. Consequently, the fear hinders his academic performance. The protagonist of the movie, Rancho is doing engineering, not because of family pressure or peer pressure. He is there to learn because he loved Science. To his friends’ surprise, he performs exceedingly well in the exams even without burning the midnight oil. It is only later on in the movie when he explains to his friends how passion and love for what you do are extremely important to succeed. This movie is one of the best Bollywood movies that are worth watching for every age group, and especially for students and their parents. 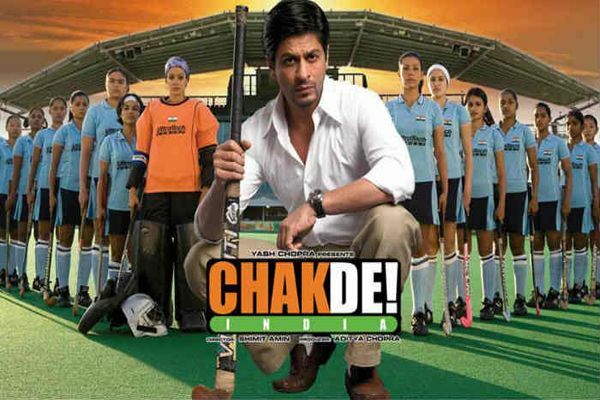 A film directed by Shimit Amin, Chak de India is one of the finest Bollywood movies that are worth watching. Shahrukh Khan, playing as Kabir Khan has done a fabulous job in this movie. As a matter of fact, besides My Name Is Khan, Fan, and Darr, he is at his absolute best in this one too. Kabir is the captain of the Indian hockey team. Due to some false allegations against him, he is thrown out of the Indian squad and is branded as a “traitor.” His heart and his home are tainted with this image. Several years later, he gets back with a dream to win the World Cup for India. Not as a player this time but as a coach of the women’s hockey team. He trains the team hard despite all the differences. The journey that the girls go through under the guidance of Kabir is a treat to watch. A must watch for all the sports people! Seldom does a movie come which moves even the strongest people emotionally and leaves them in tears of joy? This is one is one of the best Bollywood movies of all time. This film has been directed by Kabir Khan. It is undoubtedly the best movie of Salman Khan till date. Pawan aka Bajrangi (Salman Khan) is a devotee of Hanuman. He comes across a speech – impaired child whom he calls Munni (Harshaali Malhotra). Munni is from Pakistan who has been separated from her mother by accident. 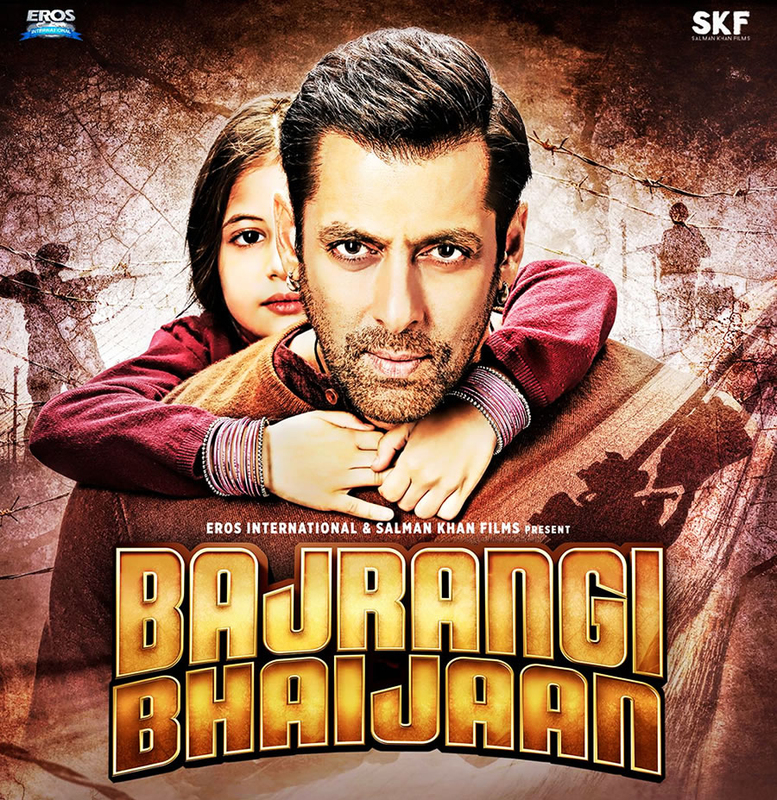 On finding out the truth, Bajrangi is adamant to take her back to her home. Through this movie, the journey entailing loads of challenges and difficulties has been depicted beautifully. Furthermore, the way the message of humanity is conveyed in the movie will leave you in awe of this film and fill you with love. It is one of the most beautiful movies ever made in Bollywood. This movie featured Amitabh Bachchan and Hema Malini in lead roles. The topic that this movie touches is an unexplored one in Bollywood. This film talks about how parents in their old age are neglected by their own sons. Raj (Amitabh Bachchan) and Pooja (Hema Malini) have to live with their sons after Raj retires. They wish to spend time happily in their son’s home but things are different there. They are mistreated and completely neglected. Ironically, their adopted son, Alok (Salman Khan) worships them like God. This movie highlights the modern day relationship of parents in their old age and their children. Furthermore, it depicts the fact that no matter how much you invest in relationships, sometimes people don’t care, even if they are related to you by blood whereas, on the other hand, some people genuinely love you and respect you, even if they aren’t related to you by blood. This is my personal favorite. The title of the movie says it all, tomorrow may never come. Shahrukh Khan plays the character of a happy-go-lucky guy Aman who believes in the philosophy that tomorrow may never come so we should live each moment of our life with happiness. Furthermore, he believes that life is a precious gift given to us and it is our duty to live it to the fullest. The story mainly revolves around three characters, Aman, Naina (Preity Zinta) and Rohit (Saif Ali Khan). Naina, an introverted girl is unhappy with her life. She gets irritated with every little thing and has a very negative outlook on life. Aman comes into Naina’s life and completely transforms the life of not only Naina but everyone around her. He creates a positive impact and leaves a dent of positivity in everyone’s life.The way he looks at life and his philosophies will mesmerize you and you will, in no time, fall in love with Aman. The journey that Aman takes you through in this movie is an experience of a lifetime. The ending of this movie will definitely leave you in tears (I cried when I watched it for the first time). Personally, I can never find any flaw in this movie and no matter how many times I watch it, the beauty of this masterpiece never ever decreases, not even by a bit. It is a perfect combination of comedy, drama, and emotion. This is one of the best Bollywood movies that are worth watching! This was just a glimpse of the beauty of the Indian cinema. There are many Bollywood movies that are worth watching!